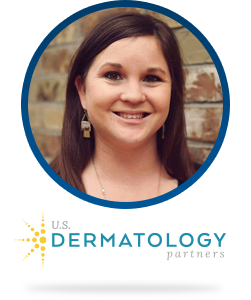 Kelly is Senior Business Analyst at US Dermatology Partners and responsible for project management for the revenue cycle department. In the last 18 months Kelly has managed implementation of three major projects to automate and streamline efficiency of posting and charge entry. She has managed the department responsible for all payer EDI setups across the company. The company has grown through acquisitions and integration from less than 100 physicians to 250 physicians. Kelly has been an integral part of maximizing the use of InstaMed in improving the seamlessness of patient collections.